InFaith donor Dr. Richard Barkalow was involved in his community and church throughout his life no matter where he was living. As a humble man, he was quiet about his money and wealth. Richard cared very deeply about the church communities where he was a member. This care and appreciation for local churches and community inspired Richard to create a donor advised fund at InFaith to support these organizations and other faith-based initiatives that help churches succeed. Thanks to Dr. Barkalow’s generosity and his InFaith donor advised fund, InFaith distributed grant support to ELCA seminaries to help create solutions for ministries and uncover future candidates for leadership roles. Pastors are retiring in record number – this grant support helps current leaders and ministries adapt recruiting systems to better cultivate individuals for future leadership positions. 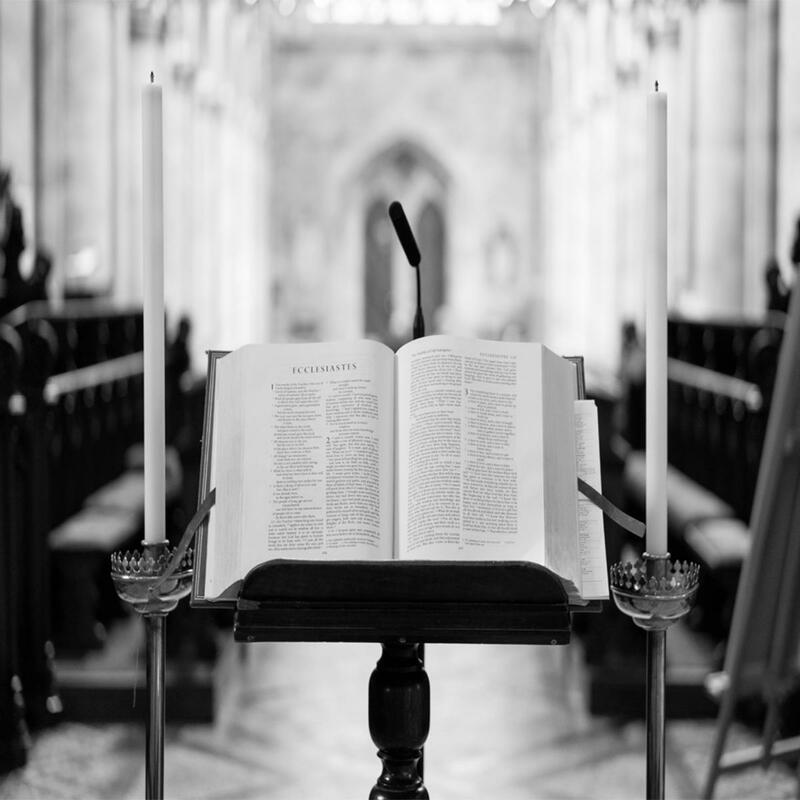 As of 2017, only one in seven pastors was under the age of 40.1 This decreased enrollment in seminaries means churches will struggle to fill the number of open calls or to provide leadership in this time of rapid change in the church and world. Seminary school presidents nationwide have identified recruitment of future leaders and enrollment as critical – not for solely the wellbeing of schools, but for future leadership of the church. Only 35% of church assignments will be filled due to lack of enrolled students. Grant support from Dr. Barkalow’s fund will influence development of a church culture recognizing, acknowledging and nurturing potential individuals for future church leadership, which is crucial to future vitality. Through the generosity of The Dr. Richard Barkalow Charitable Seminary Fund at InFaith, seminaries will foster a culture to call and challenge current leaders to encourage the next generation of leaders to enter public ministry. The ELCA’s hope for this grant is to help churches and church-related institutions navigate this transition. 1. Do you want to change the world? 2. Are you being called to serve? Dr. Richard Barkalow’s generosity will have a lasting effect on churches and their members. Some churches he attended for a many years, and some for a couple, but he remembered them all for the community it created during his lifetime. InFaith Community Foundation is a national charity with a mission to serve donors, spread joy and change lives. Through InFaith, giving is customized to each donor’s charitable interests and financial circumstances. InFaith is a proven steward of these gifts, earning consistently high ratings from Charity Navigator and GuideStar for sound fiscal management, transparency and commitment to excellence. Together with donors, InFaith grants millions of dollars annually to charities serving local, national and global communities. To learn more, visit inFaithFound.org. 1 Shellnutt, K. (2017, January 26). Only 1 in 7 Senior Pastors Is Under 40.